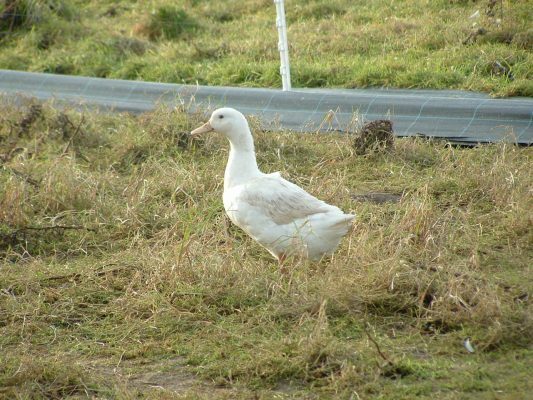 Our duck eggs are kept on a family farm in Norfolk. They are housed in large airy sheds with plenty of straw and have access to paddocks during the day, while at night they are safely shut back in their sheds. 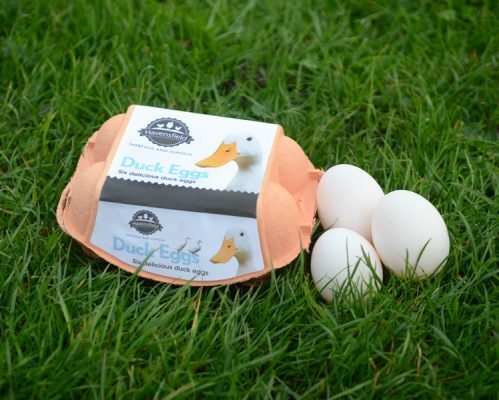 They lay delicious large white shelled eggs with big, rich yolks that are ideal for sponges. The eggs are also very satisfying served for breakfast as an alternative to chicken eggs. You can use a duck egg just as you would a chicken’s egg; try them fried, boiled (4 minutes soft boil, 9-10 minutes hard boiled), poached or scrambled. 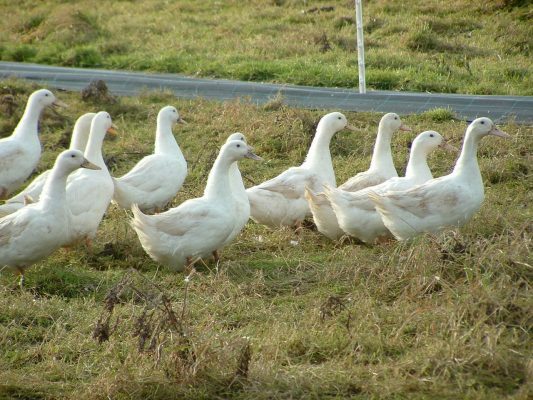 Havensfield duck eggs are available all year round and can either be bought prepacked in boxes of 6 or on trays of 20 eggs. 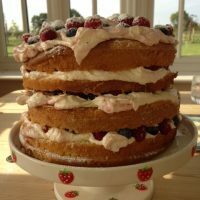 Because they're so big and rich our duck eggs make the best cakes, pasta and custard!